All along the U.S. Atlantic coast, nine Northeast and Mid-Atlantic states and the District of Columbia have decided to jointly develop cleaner transportation systems that reduce congestion, promote walking, bicycling and transit, support innovation and economic growth, improve air quality, and help communities become resilient to extreme weather. The participating states will design a regional low-carbon transportation policy proposal to cap and reduce carbon emissions from the combustion of transportation fuels through a cap-and-invest program or other pricing mechanism. Each state can invest proceeds from the program into low-carbon and more resilient transportation infrastructure. 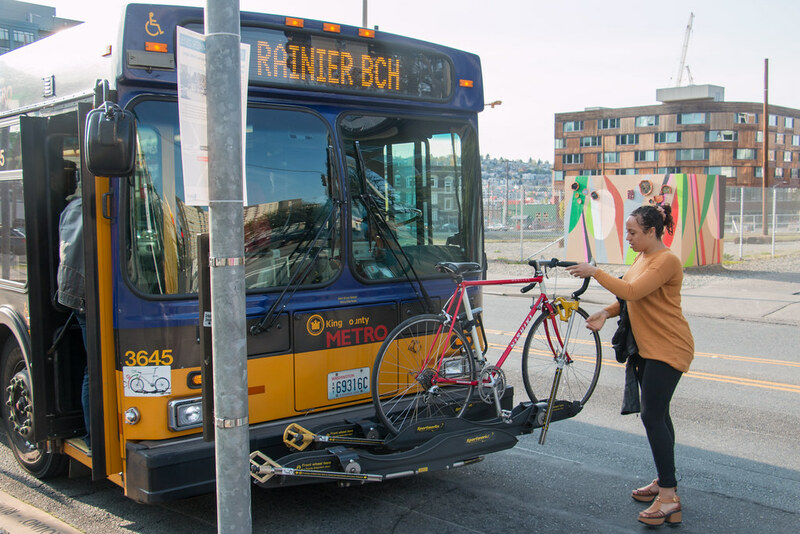 The goals of the program include reducing climate-changing emissions, creating economic opportunity, and improving transportation equity for currently underserved and overburdened populations. A joint statement outlining the new policy, issued late last month, has been endorsed by Connecticut, Delaware, Maryland, Massachusetts, New Jersey, Pennsylvania, Rhode Island, Vermont, Virginia, and Washington, DC. These states are headed by both Democratic and Republican governors – making this move truly bipartisan, a rarity in today’s United States. Because they recognize that states and communities across the United States are already experiencing the impacts of climate change, the nine Northeast and Mid-Atlantic states have set a goal of completing the policy design process in one year – by the end of 2019. Afterwards, each jurisdiction will decide whether to adopt and implement the policy. Since 2010, these states have collaborated through the Transportation and Climate Initiative, TCI, facilitated by the nonpartisan Georgetown Climate Center, a part of Georgetown Law in Washington, DC. Emissions from transportation account for the largest portion of the Atlantic coast region’s carbon pollution. The states see the TCI initiative as a major, market-based opportunity to develop cleaner transportation systems. The states said they are motivated by the findings of a report issued in October by the Intergovernmental Panel on Climate Change. The IPCC found that ambitious reductions are needed within the next decade to avoid dangerous impacts to public health, infrastructure, and the environment. Over the past year, dozens of TCI state officials have held regional listening sessions with some 500 stakeholders to discuss low-carbon transportation goals, needs, and policy solutions. Stakeholders in the region have expressed strong interest in the potential for establishing a market-based policy to reduce carbon emissions from the transportation sector. 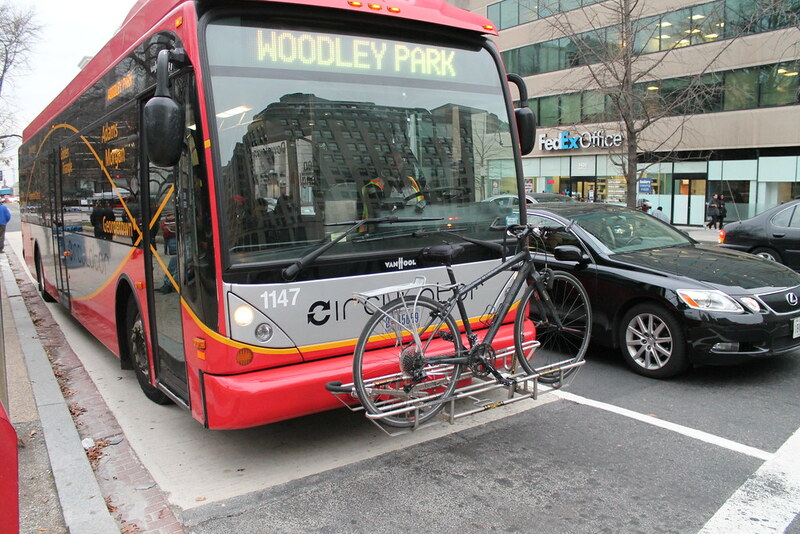 Public input and other expert policy analyses underscore the potential economic, environmental, and public health benefits of reinvesting the proceeds from such a program into more clean transportation options – public transit, transit-oriented development, zero-emission vehicles, innovative efficiency strategies, and other solutions that move people and goods more efficiently while generating less pollution.